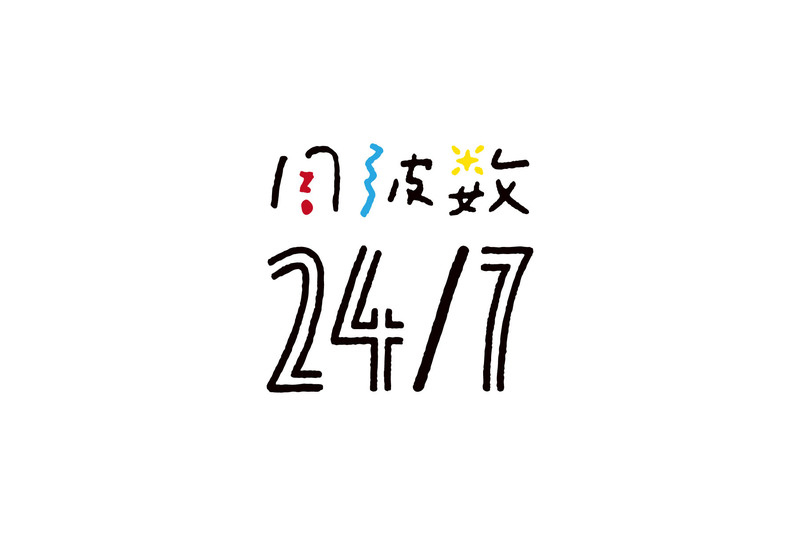 Channel 24/7 is a private project of Kento Nishina who works at one broadcasting company as a director. 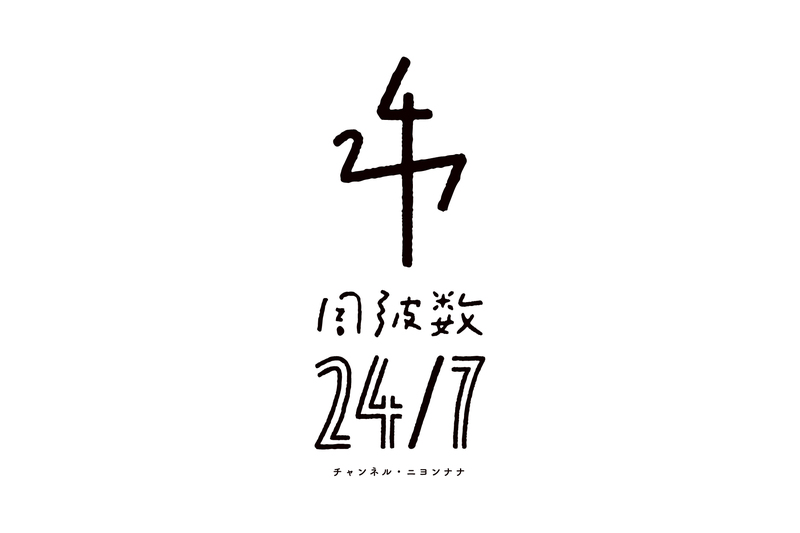 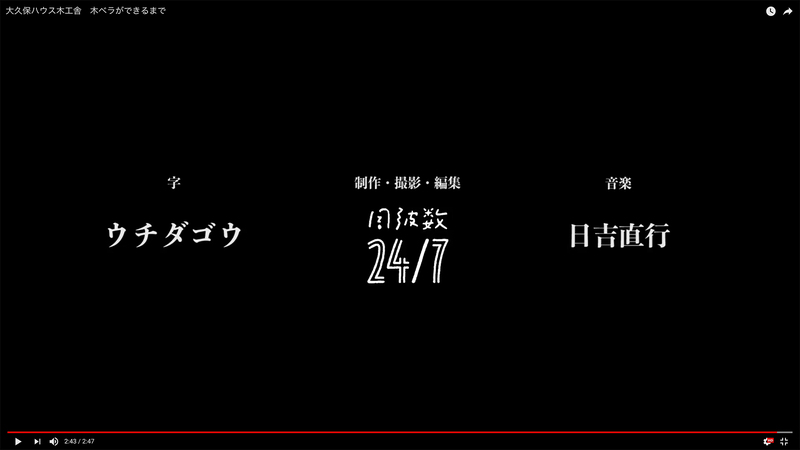 24/7 is a pun on his family name and means “24 hours a day 7 days a week.” This name implies his thought that he want to tell everyone and everything in Matsumoto he loves through the film. 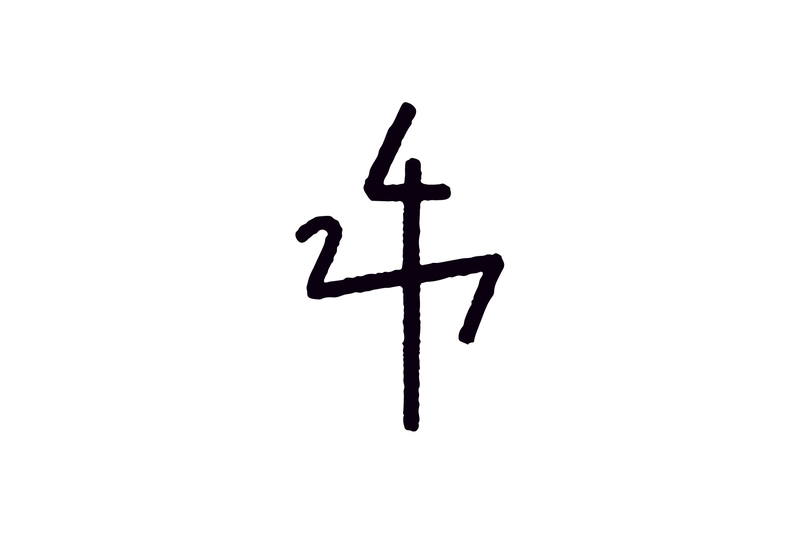 The main graphic is modeled the shape of an antenna with all numbers 2, 4 and 7. And the original typography implies INTEREST and COMMUNICATION and HOPE motifs to keep his mind as open as when he began.